The 12th Player Tournament is for local, international clubs supporters based in Qatar where fans will be given the opportunity to participate in football matches and compete against other clubs supporters to win the title of the tournament. A total of 16 teams will be divided into four groups, two teams from each group will qualify to the next rounds. 15th, 16th, 17th, 18th, 19th & 20th of April 2017. 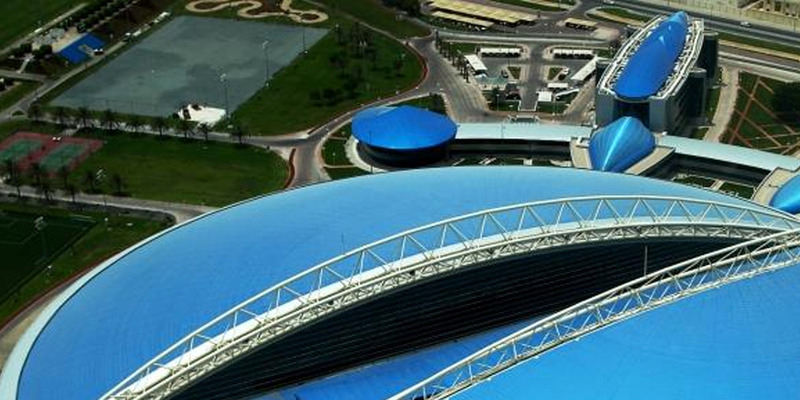 The competition will take place on the Indoor Football Pitch/Aspire Dome, public and park visitors are encouraged to come and watch the matches on the listed dates between 7:30pm-10:00pm (way to Aspire Dome entrance shown). They will also be able to see some of Nissan remarkable cars up-close and learn more about their features at the points shown (at Aspire Park) in addition to a free test drive (through the route shown). More importantly, fans can buy tickets/coupons (at the points shown) to enter a raffle to win a brand new Nissan Kicks 2017 on the last day of the tournament.